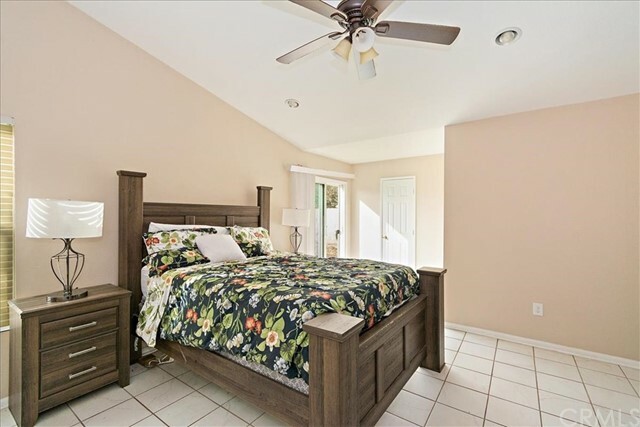 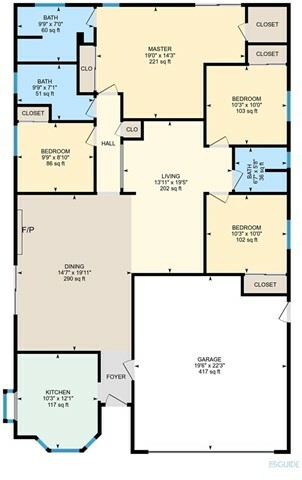 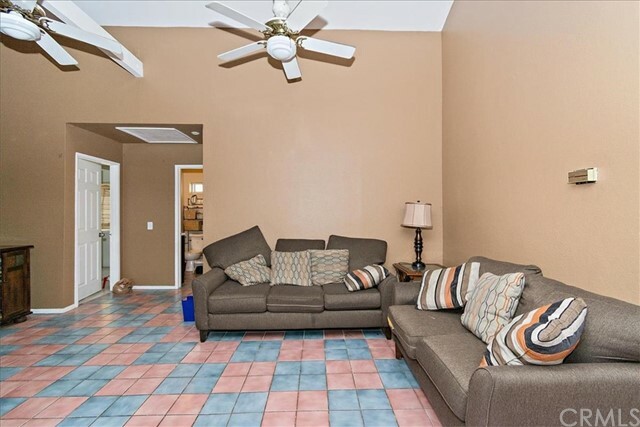 This spacious 4 bedroom 3 bath home is ready to be yours! 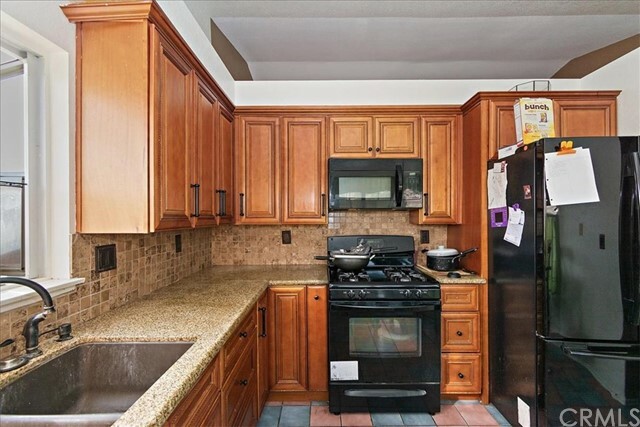 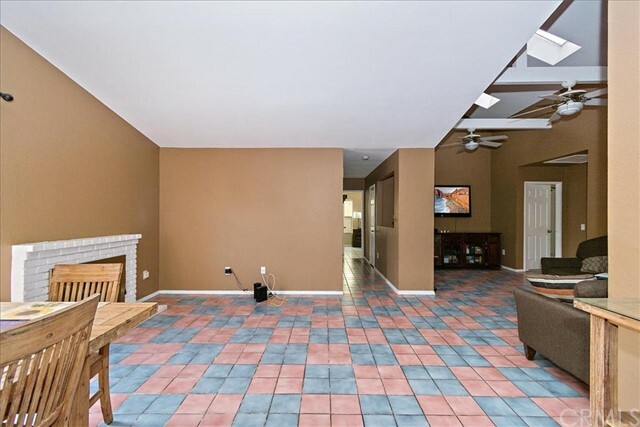 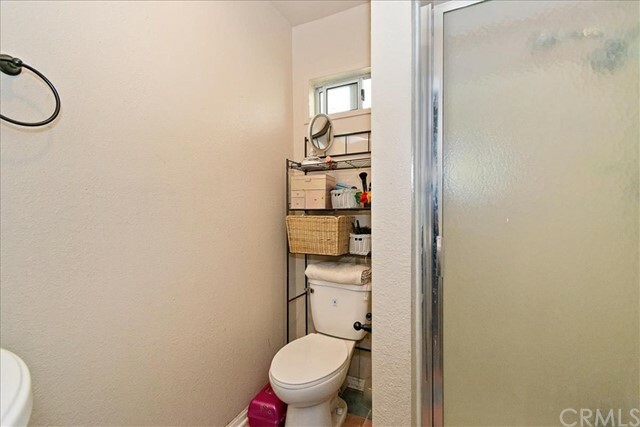 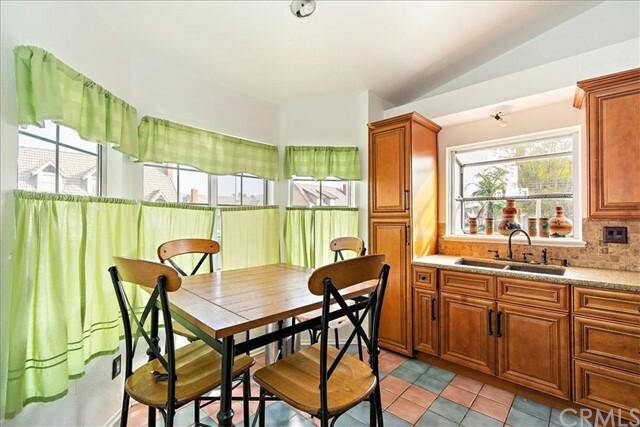 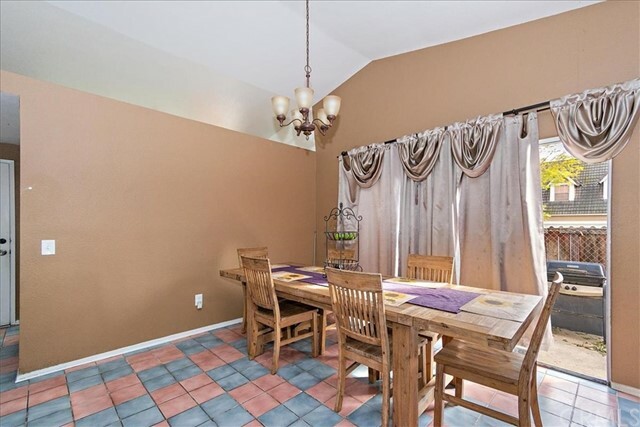 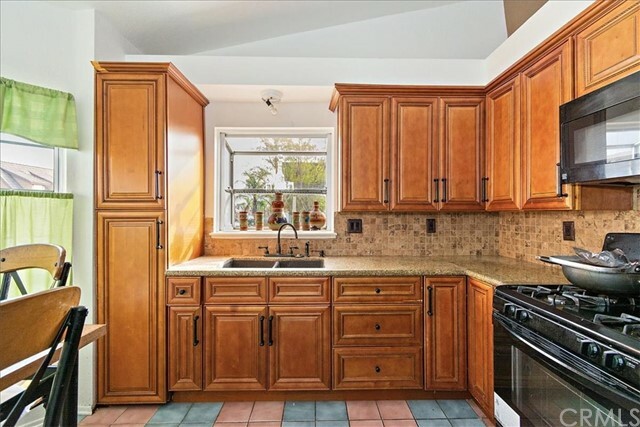 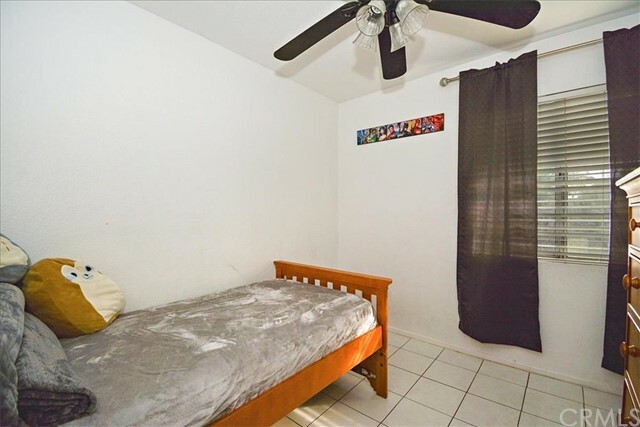 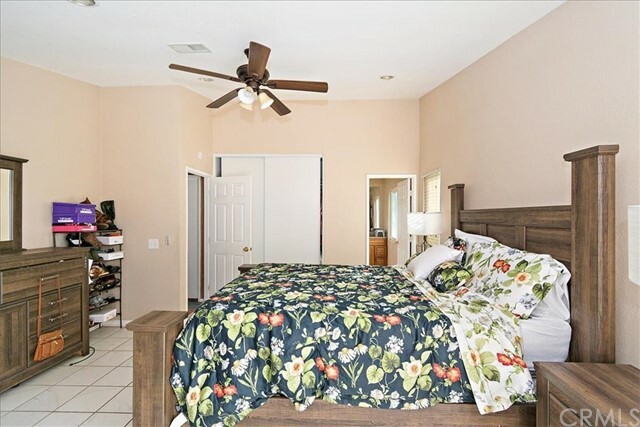 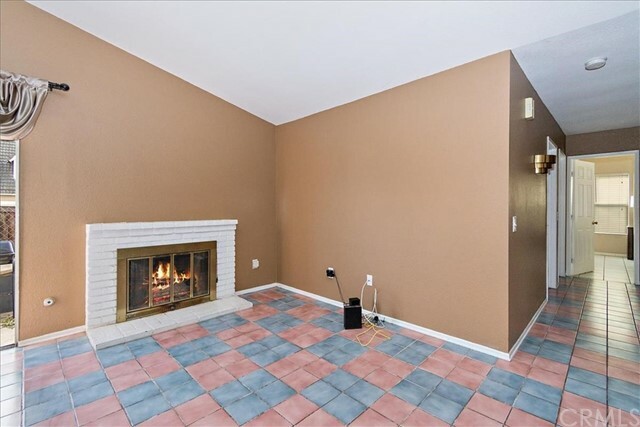 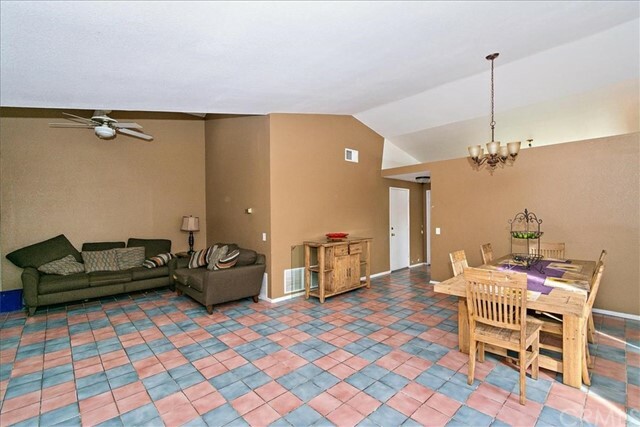 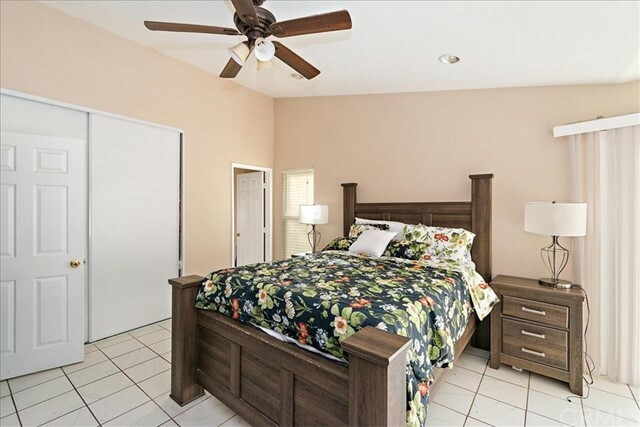 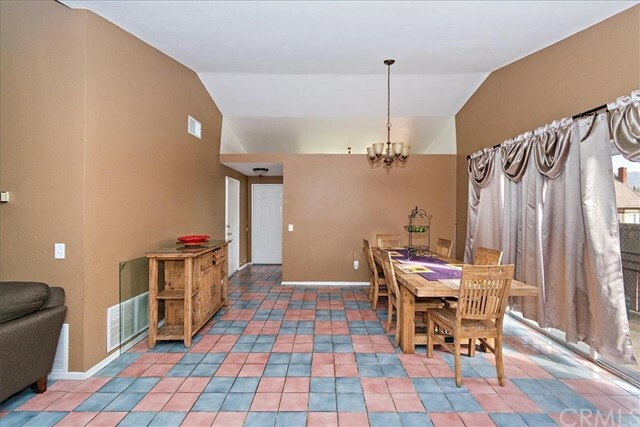 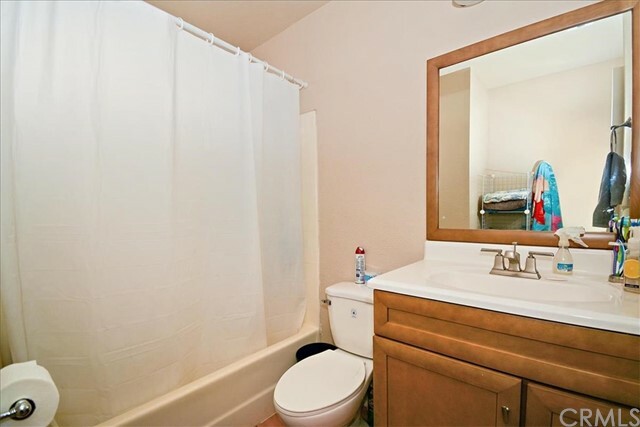 This home is right around the corner from an Elementary and walking distance from a middle and high school. 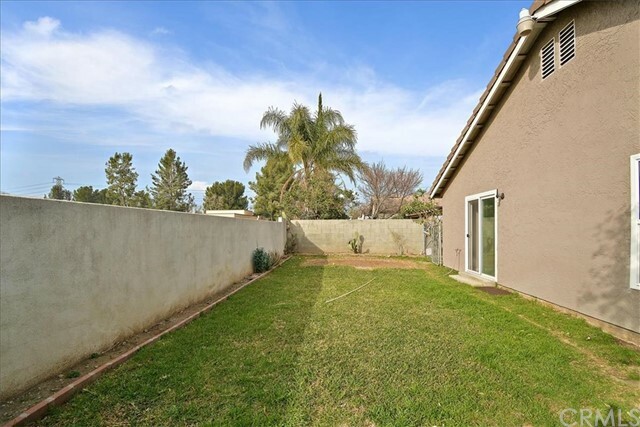 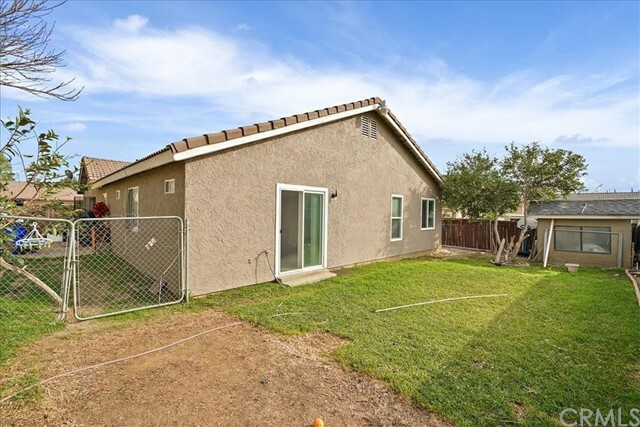 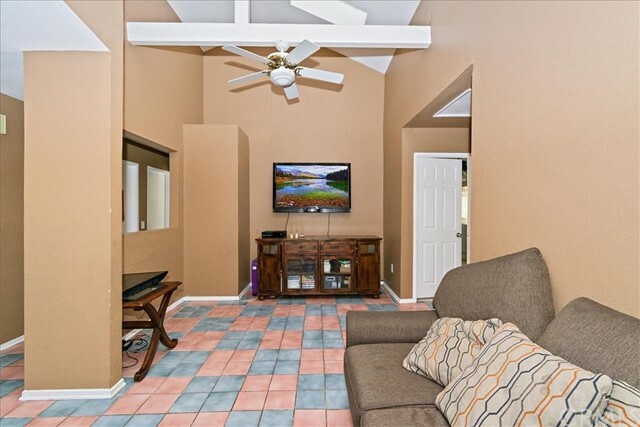 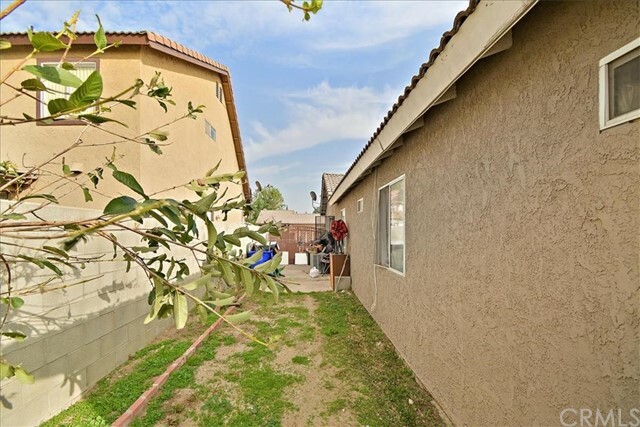 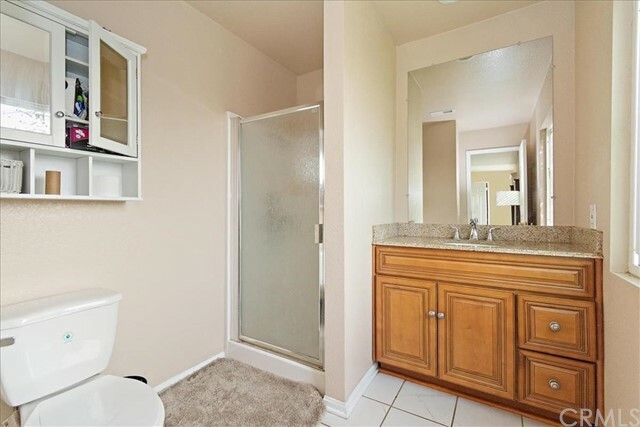 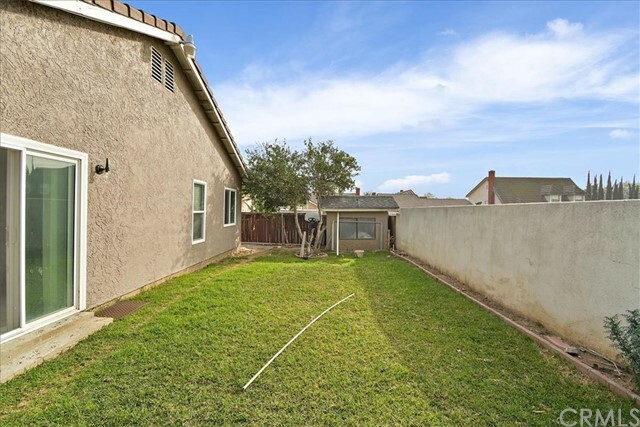 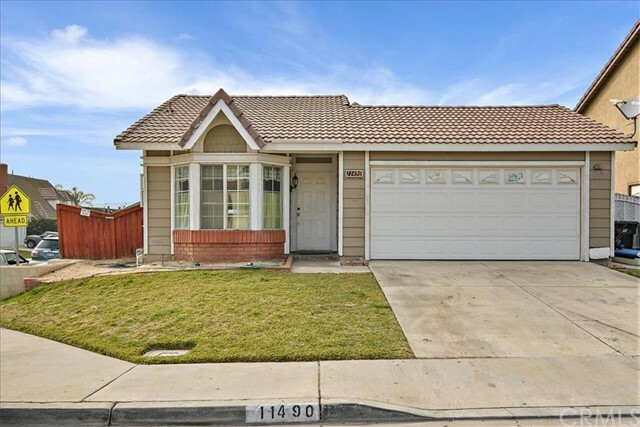 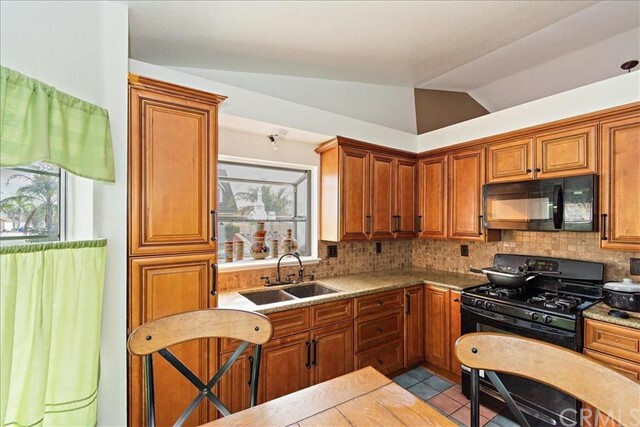 Located in a very desirable area of Fontana near shopping and dinning and a short commute to the 60 and 10 freeway. 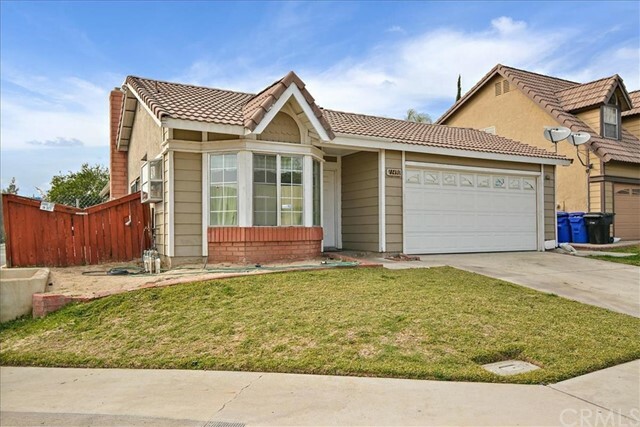 Come view this home yourself and call it yours!